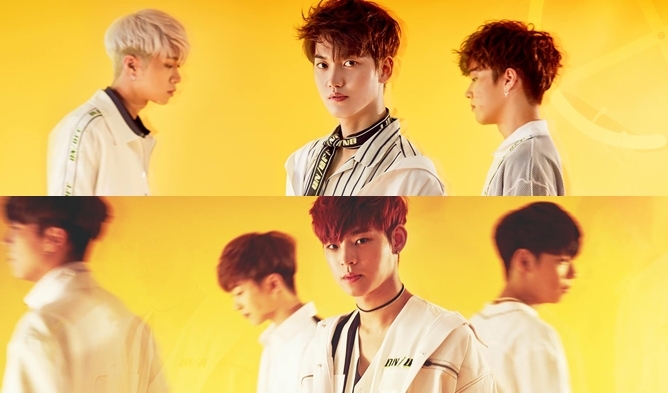 WM entertainment announced the teaser of new debuting idol, ONF. 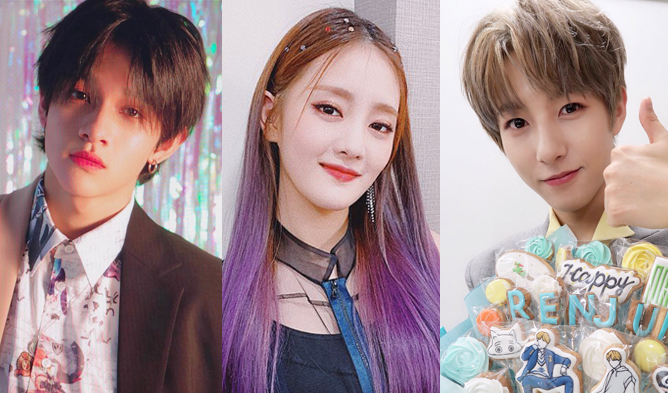 The new boy group’s name of WM entertainment, where B1A4 and OH MY GIRL belong to, is revealed as ONF on 14th July. 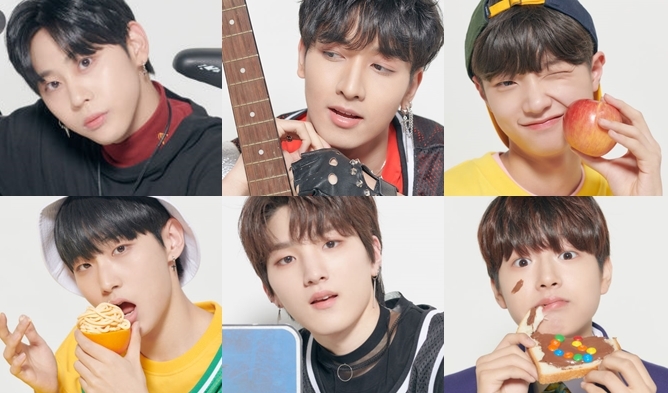 A staff of WM entertainment announced that “We decided to name newly debuting boy group’s name AKA WM boys as ONF. ” On the same day, the first teaser image written with ONF was open to the public on WM entertainment official website. Just like the name, If you can touch the image, the light shines on or the light is switched off. ONF is the first boy idol of WM entertainment after B1A4’s debut, so many netizens are focusing on which group is going to debut. Let’s check out, below.